London alt-soul artist/producer, Ed Thomas is an exciting new talent sure to appeal to fans of James Blake, Sam Smith, and Jessie Ware. 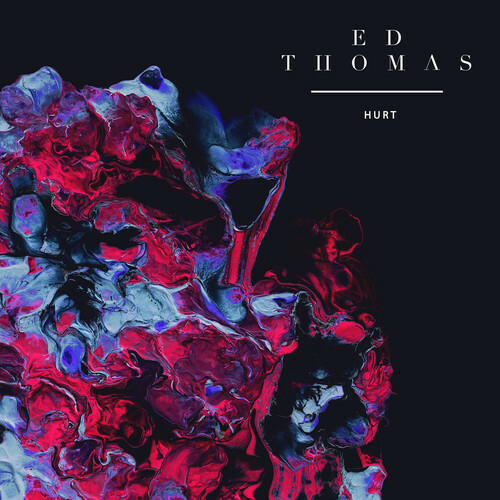 The track “Hurt” has just surfaced online. Its opening moments are barren and atmospheric ala James Blake who Thomas does share some similarity to both tonally and stylistically, but soon enough the chorus arrives steering the song into a timeless, soulful territory. The song’s warm and smooth production (think Jessie Ware’s ‘Devotion’), made up of thick pads and electro-beats, is the perfect platform for Thomas’ soulful vocals and melodies which harken back to yesteryear, exhibiting hints of Al Green and Marvin Gaye. At only 3:36 in duration, “Hurt” leaves you eager for more. Be sure to keep an ear out for Ed Thomas throughout 2014. At the time of posting, the track is currently being offered as a free download via Ed Thomas’ website.